This increase will occur within this year, alone, and will bring the spending to around €730 million. According to the results of recent mobile commerce research that was conducted on behalf of ActiePagina.nl, part of the RetailMeNot marketplace, the Dutch will be spending an estimated 69.8 percent more, this year, over their smartphones and tablets than they did last year. This increase in m-commerce shopping is an explosive one, even compared to the rate in other countries. The report on this research showed that it is likely that by the end of 2014, people in the Netherlands will have spent approximately €730 million over mobile commerce and that this will bring the country up into the top five regions in Europe for spending over smartphones and tablet computers. 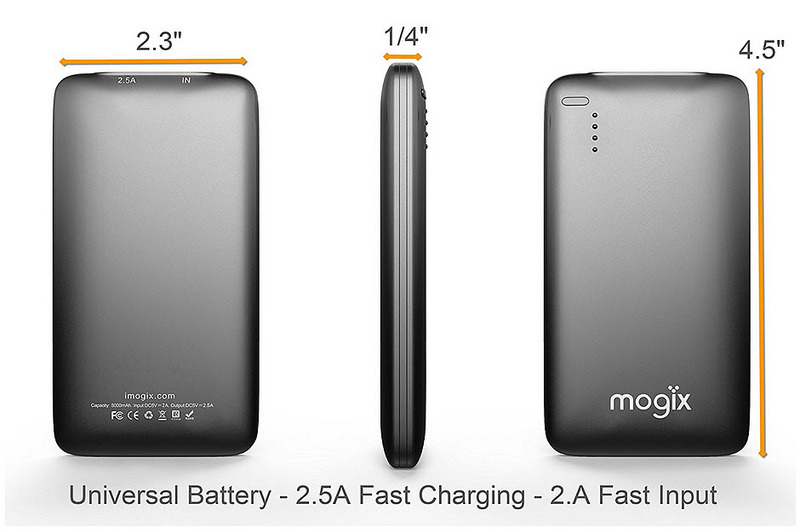 The study, itself, was conducted by the Centre of Retail Research. It included an analysis of data within eight different European nations, as well as the United States. This has made it clear that the mobile commerce channel is an extremely important one in the Netherlands. 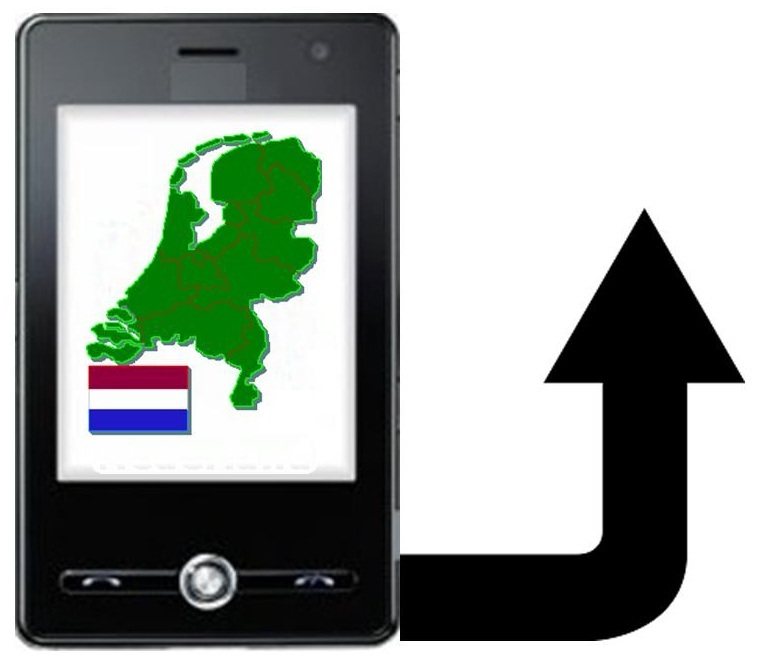 While ecommerce as a whole continues to grow in all of the countries that were examined within the study, it was mcommerce that stood out, particularly when it came to the Netherlands. The rate of growth of online shopping in the country was 8.6 percent when compared to the year before. However, the sales that occurred over smartphones rose by 55.2 percent and there was a full 100 percent increase in the sales that were occurring over tablets. 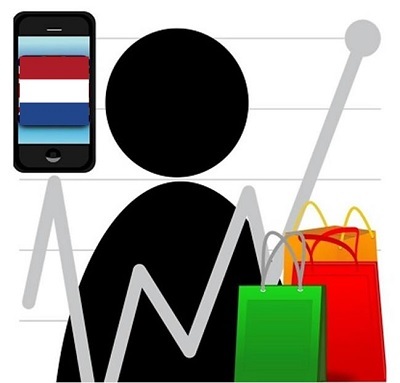 It is believed that among the Dutch, m-commerce will make up 12.2 percent of all online sales, this year. This insight should be exceptionally important to marketers and merchants that are selling within that marketplace, and should be a sign of things to come to those that are operating in other parts of the world. This channel is clearly not one that should be ignored. Across all of Europe, mobile commerce sales should be increasing by 85 percent, this year, to bring them to €23.4 billion. In the Unites States, on the other hand, the projected growth is 65 percent, to reach €44.6 billion.